Home Unlock Huawei How to Unlock Huawei E5878s-32? How to Unlock Huawei E5878s-32? 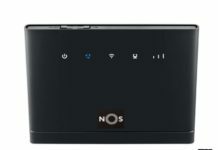 Recently EE of UK has launched sub model of Huawei E5878 mobile WiFi MiFi router, dubbed as Huawei Kite E5878s-32. You may get variant models locked to a particular network in other reasons with Vodafone, Orange, Tenelor, or Telstra also. After unlocking the device you can use it worldwide in any countries including Australia, USA, Asia, and the Middle East. Unlocking is simple and one time job. One novice person can also unlock the device with correct unlock code. Just change the default SIM with another network carrier SIM and plug the device to PC using USB cable. Login to router and search the screen to enter the unlock code / NCK code/password and enter the correct 8-digit unlock code. You find unlocking guide of Huawei E5878s-32 in details here. 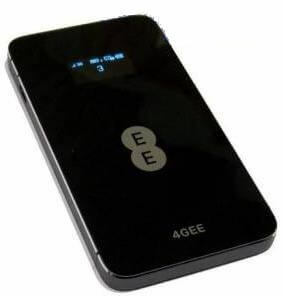 I have already unlocked one E5878s-32 router which was locked to UK EE network. It comes with firmware version 21.292.03.01.1055 and WebUI 17.100.02.02.1055. Unlock code of Huawei E5878s-32 is not free. Interested people can pay through Paypal. Correct code will be delivered via email.